The British Veterinary Association (BVA) has warmly welcomed plans to offer free certification training for vets to help meet increased demand for this service in the event of a no deal Brexit. Under the new plans announced on 8 February)by the Animal and Plant Health Agency (APHA), vets will be able to access Official Control Qualification (Veterinary) (OCQ(V)) training in the qualifications required to certify the export of animal products to the EU. 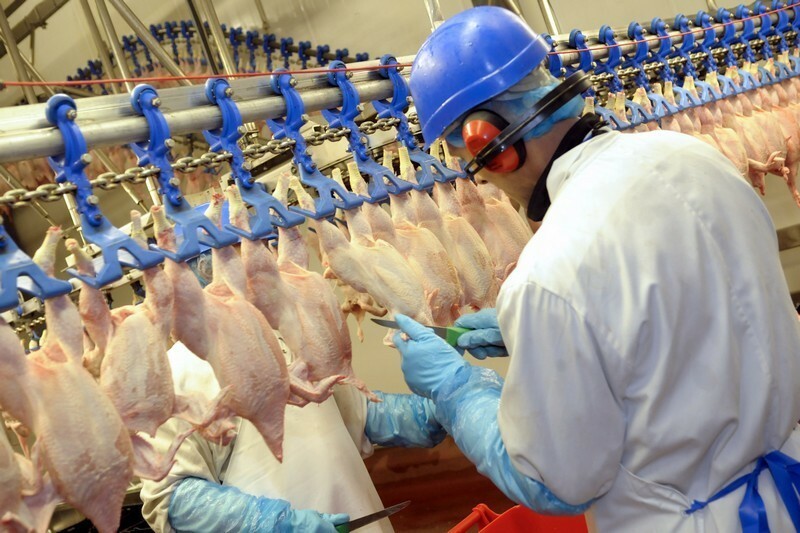 APHA is rolling out the training in recognition of a potential surge in demand for veterinary certification of animal products for export in the event of a no deal Brexit. Official Veterinarians who are already registered on the database but do not hold a products exports qualification (OCQ(V) – PX) will be able to access free training in the Essential Skills and Exports General modules: courses which need to be completed ahead of gaining the full qualification. Vets who are not OVs but who wish to offer certification services can receive registration with Improve International’s database and training in all three required qualifications free of charge. Simon Doherty, BVA President, said: “It’s great to see that APHA is planning ahead and incentivising the uptake of export qualifications across the veterinary workforce. A no deal Brexit could see the requirement for veterinary certification services spiralling, so it makes sense to prepare ahead to ensure that there is adequate supply of suitably qualified vets to meet this demand in case no agreement is reached.